This month, we are highlighting a mix of devices that support IO-Link, a fast growing technology application. This month, we are highlighting a mix of devices that support IO-Link, a fast growing technology application. The availability of IO-Link has been increasing at a very fast pace over the last few years. This is due to two main reasons: the IO-Link adds greatly increased data capabilities that fit in very well with the very popular "IoT" Internet of Things, and secondly, the IO-Link technology provides many technical advantages over basic digital sensor connection methods. If you have questions about our IO-Link solutions, please contact our Manager of Automation Services, Dave Little at david.little@triadtechnologies.com or info@triadtechnologies.com. IO-Link is an International standard for a serial point to point communication between a device and a master (all I-O Link applications require a master). IO-Link provides many benefits that include: automatic device replacement, device health, analog and digital signals over the single common bus network and simplified installation due to the common 4pin cable connection method. 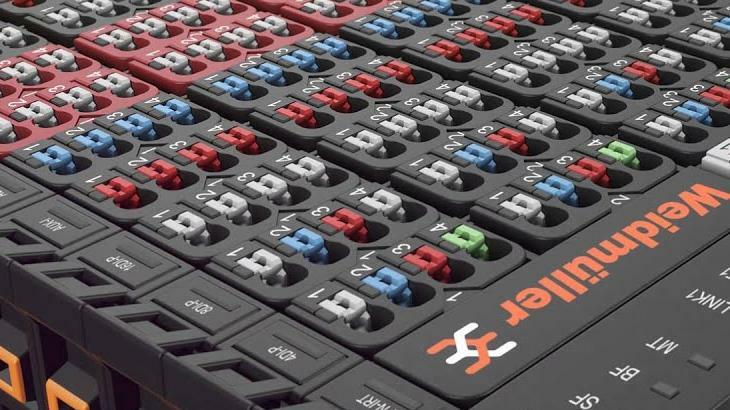 The Weidmüller U-Remote product is a premium remote I/O system for PLC’s, and are offered in both panel and field mounted options for IO-Link masters. The IP20 version is available in PROFINET and EtherNet/IP and is also available in Ethercat. Parker's newly released P2H fits the H Series ISO Universal Manifold. 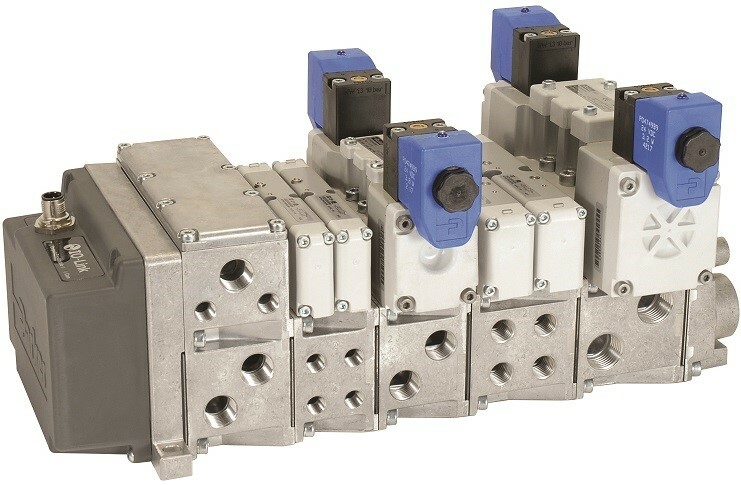 The IO-Link connection provides a simple method to connect a full manifold of valves to a single port on an IO-Link master, greatly reducing wiring and also adding the standard IO-Link benefits. Another benefit includes the industries first Class A version which allows separate safe power capable in & out connections. The FT 55-CM compact color sensors are equipped with an IO-Link interface. This enables fast and user-friendly communication for setup purposes and switching between different sensor configurations. Difficult applications can be accurately analyzed and configured via the digital color value output. ﻿ Check out the brochure for more information. 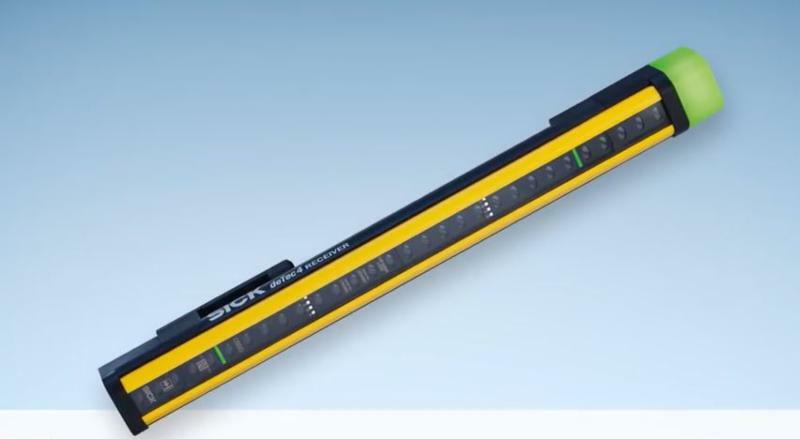 The SICK OD1000 is a displacement measuring sensor with a range of 200mm to 1000mm, with a 0.4mm repeatability. IO-Link adds the ability to receive both digital setpoints as well as analog all over the IO-Link connection. Watch this video to learn more about Sick's OD1000. While IO-Link is not a safety network, it does allow access to device information that can be very useful for process control. For example, while a pallet is passing though the light beams, the safety control is activated and the height measurement of a pallet that is passing can be passed via IO-Link to the PLC for data logging and process decisions. The Baumer CleverLevel is an easy and universal point level detection for all media, regardless of the medium: liquid, paste-like, sticky or solid. It distinguishes foam and liquid, and detects separating layers. The CleverLevel is made for industrial and hygienic applications, with easy cleaning and maintenance. 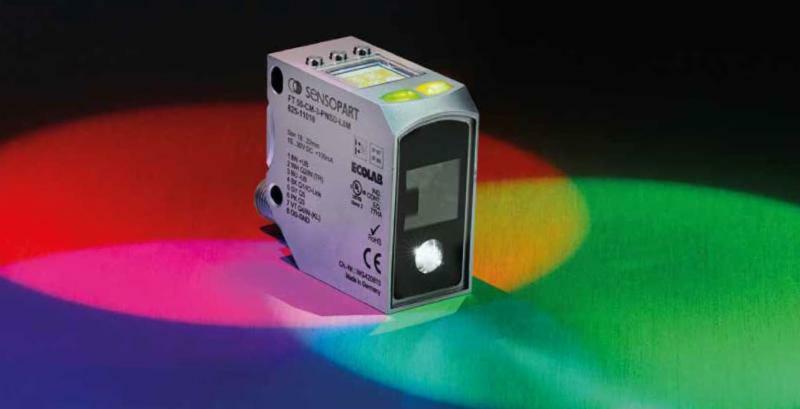 Its compact sensor is perfect for tight installation spaces. 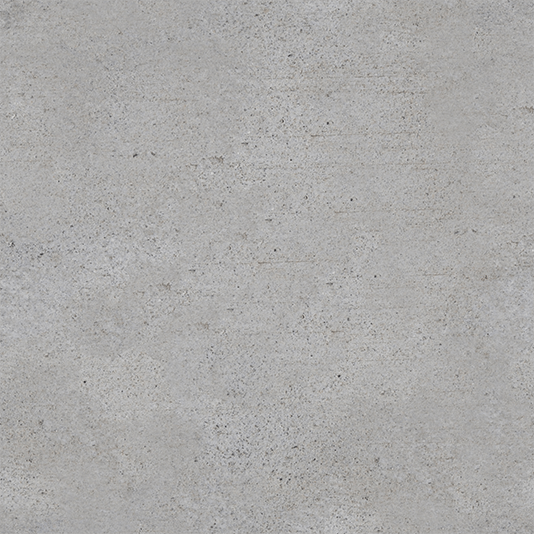 Learn more about the CleverLevel.